THE LONG AWAITED “WRAPPING VIDEOS”! 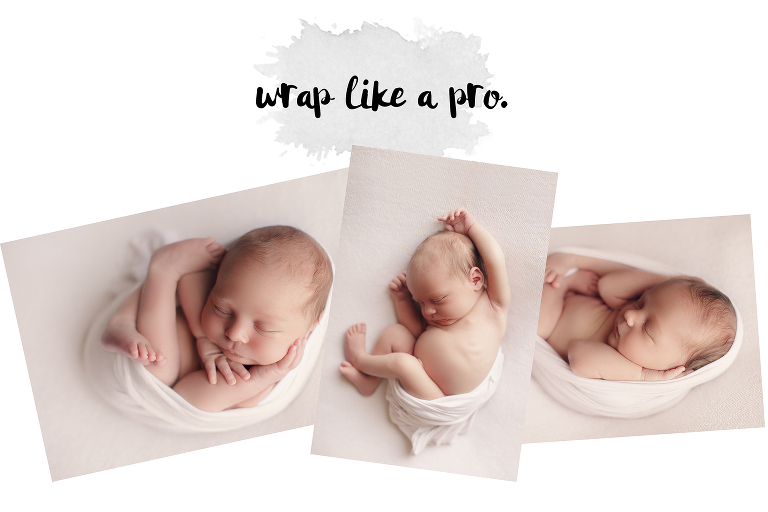 1.5 hours of wraps, wraps, wraps! 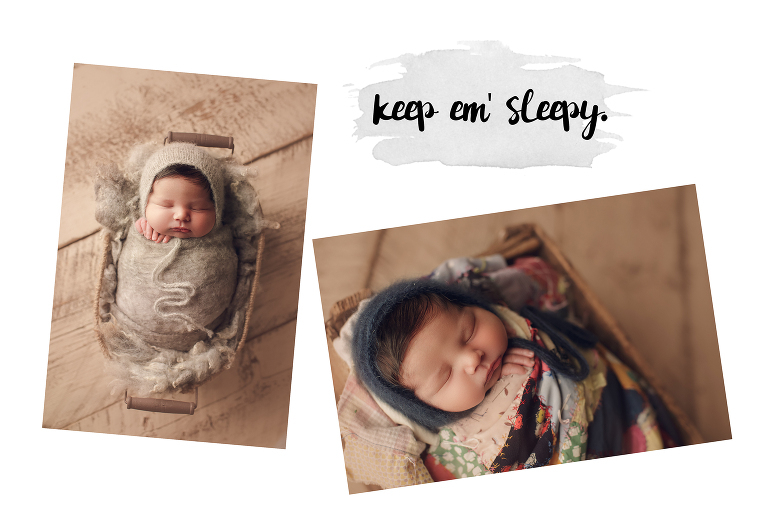 Improve your wrapping technique to keep babies calm and peaceful throughout your newborn sessions! 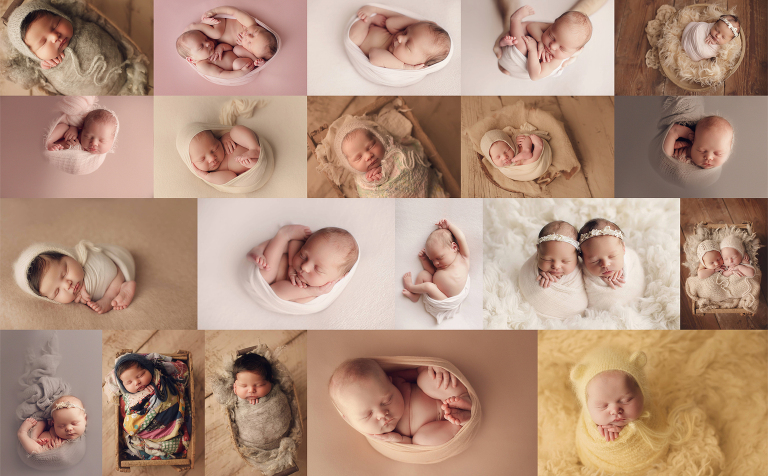 Included are 4 different babies (including twins) Watch behind the scenes as Erin completes her favorite wraps – including ‘potato sack’, ‘stork pose’, ‘egg pose’, ‘waterfall pose’ and ‘tucked in’ poses both on the beanbag and in props. 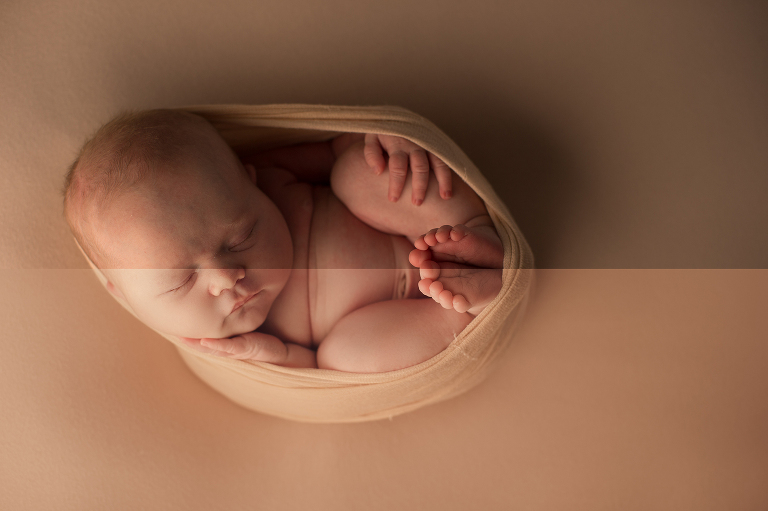 The focus of this tutorial is on wrapping technique and session flow. 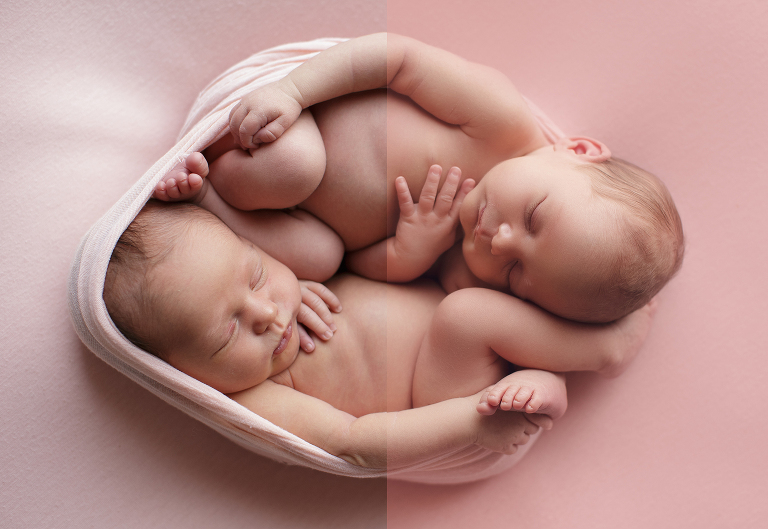 It does not cover lighting, settings and other “photography basics”. Videos are sent via an automated download system to the e-mail address associated to your payment account. 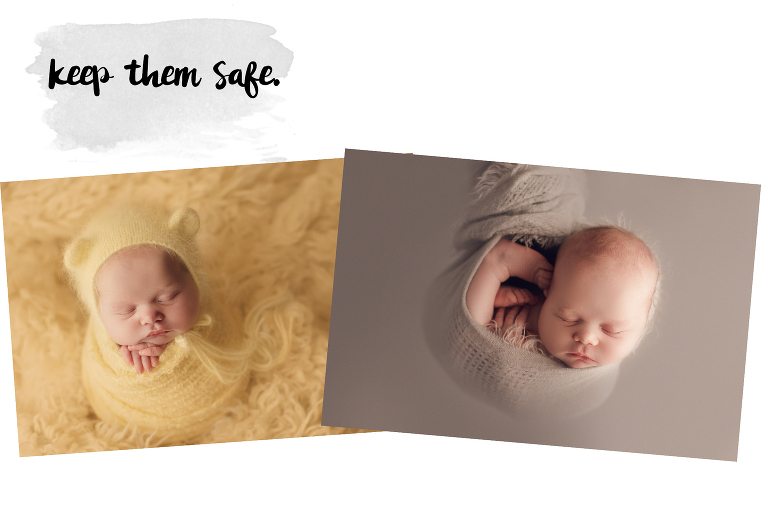 If you’d like to see how the final images were edited after they were photographed check out the “see the wrap babies edited” video add-on in the shop! **A separate cart and checkout will be needed for multiple products purchased as the editing + wrap videos are hosted by another download site. Thank you for understanding! **No refunds will be made after downloads are complete. 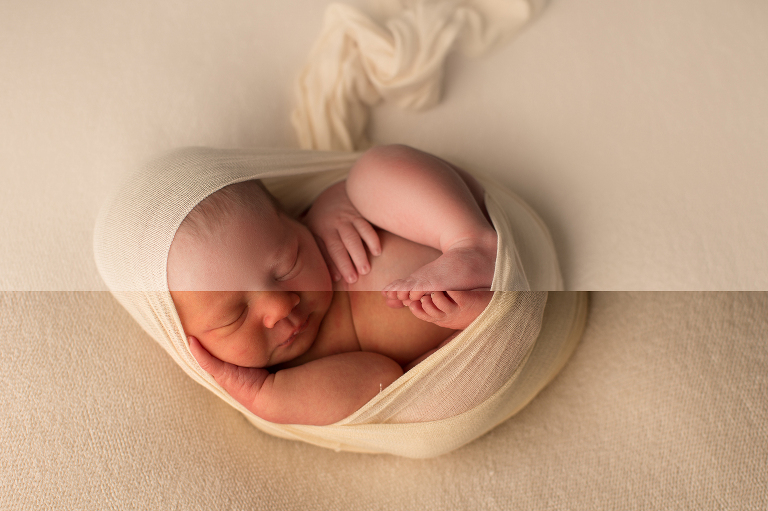 This video is an insider peek into how I edit newborn sessions. 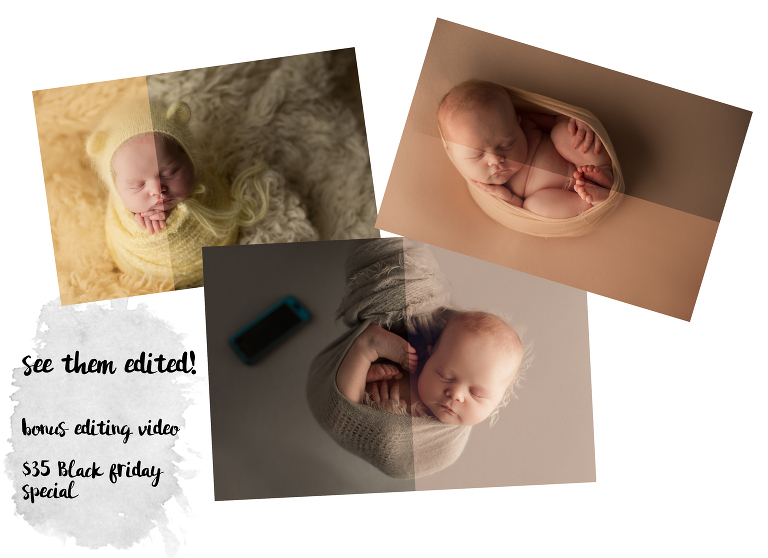 I chose the 5 most difficult to edit images taken during the wrapping tutorials and speak aloud as I work through them from start to finish. 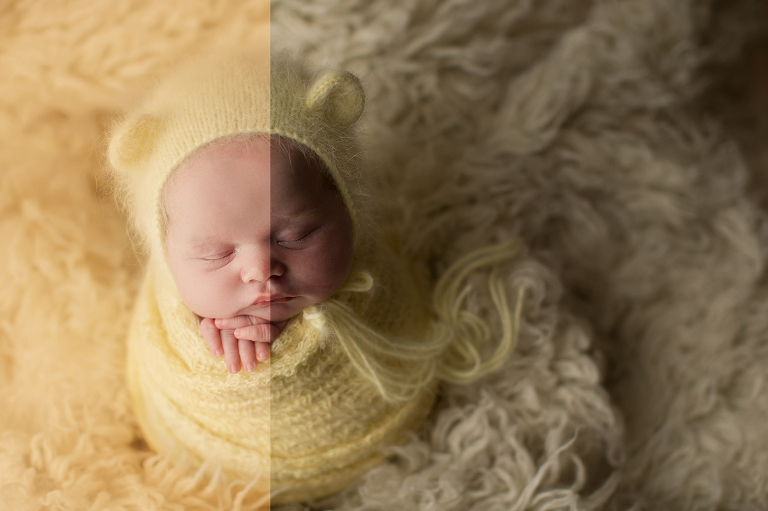 They are edited using a combination of hand tweaks and my Paintbox action set in exactly the same way as my usual newborn workflow. ** No refunds will be made after downloads are complete.